BHN - back shooting and off to Brixton again, which is ace. 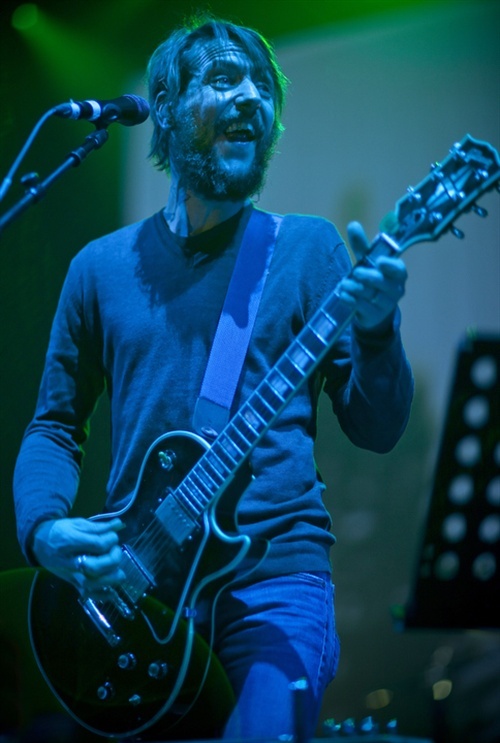 Band of Horses - a hugely popular choice for our project (judging by the sell-out crowd hanging off their every word) and I can't illustrate in kind enough terms how LOVELY they and their crew were to us and the project. Be Here Now are fans.